UPDATE WITH AN ARREST: POLICE SEEK VEHICLE INVOLVED IN A HIT-AND-RUN ACCIDENT. 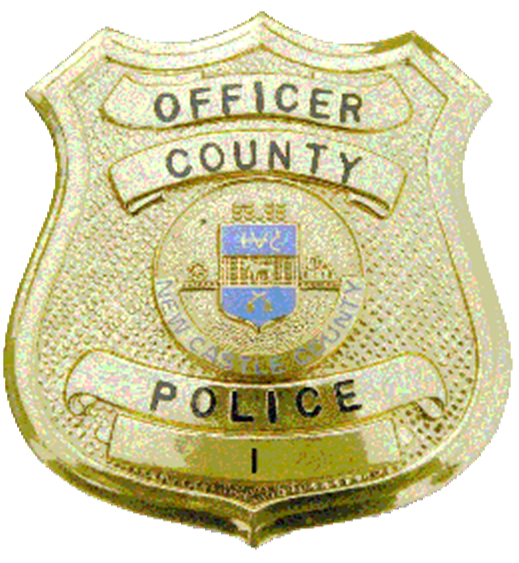 (Wilmington, DE 19805) On January 31st at 3:35 p.m., patrol officers from the New Castle County Division of Police were dispatched to the parking lot of Evergreen Apartments in the unit block of Bonwood Rd, for a person who had been struck by a vehicle. The officers were also immediately notified that the vehicle had fled the scene. When the officers arrived the scene they found that the 23-year-old victim was able to report that he was walking towards the rental office next to some parked vehicles when he saw a black Dodge Challenger drive at him. The victim recalled attempting to jump out of the way of the vehicle but was hit and thrown. The victim was then taken to a local hospital for treatment of serious injuries to his midsection. Area witnesses reported seeing a black Dodge Challenger and chrome rims leaving the area on Alban Drive towards Maryland Ave immediately afterward with left front damage. Debris from the scene also confirmed that the make and model of the car were, in fact, a 2014 Dodge Challenger. On February 1st, 2019, the investigation led to 25-year-old Jahmere Irvin-Sills. Evidence revealed that Jahmere Irvin-Sills had fled the scene, hid the car and never reported the incident to police. Later the next day, he hid the damaged car parts and moved the vehicle again to north Wilmington. On April 4th, 2019, Jahmere Irvin-Sills was charged with one count felony Tampering with Physical Evidence, one count violation Leaving the Scene of a Collision Resulting in an Injury, one count violation Driving While Suspended or Revoked, and one county Failure to Report a Collision Resulting in an injury. He was arraigned at Justice of the Peace Court 2 and released on $3500 unsecured bail.